Shop our extensive selection of wine decanters. 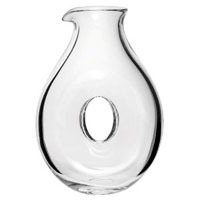 Wine decanters play an important role in the enjoyment of wine. Decanters make a wonderful gift for any wine enthusiast. 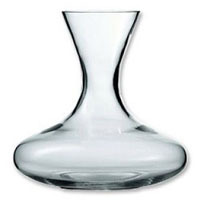 Oval Wine Decanter - 34 oz.